Thanks for dropping by Hugo. 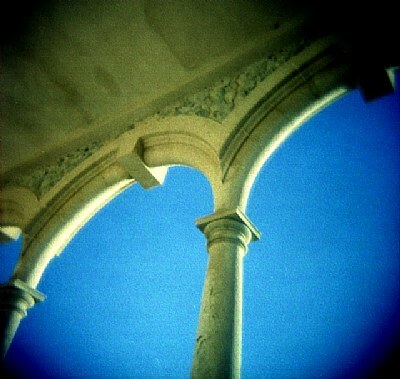 I have been playing with colour film in the Holga. Works well for certain things, but needs a very different 'vision' to b&w..
Hi Omar, good angle. I think the simplicity of the subject is very well suited for a holga. I like you left it in colour too... Very interesting photo.